Stanford Advanced Materials (SAM) offers Platinum Palladium Bimetallic Catalyst (Pt/Pd) with high quality and competitive price. Platinum Palladium Bimetallic Catalyst (Pt/Pd) shows greater potential in catalytic applications due to their enhanced catalytic properties. The addition of another metal to Pt can modify electronic properties of Pt and change Pt-Pt bond distance and coordination number of Pt, and consequently influence the catalytic properties of Pt. The atomic distribution between Pt and another metal plays a key role in determining performance of catalysts. 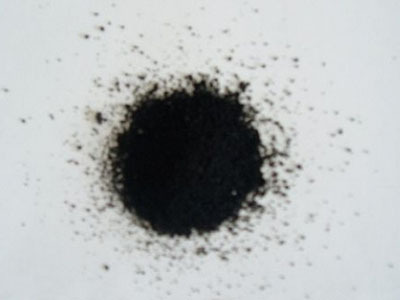 Platinum Palladium Bimetallic Catalyst can be used in the same applications which platinum catalysts with better catalytic properties. More details please send us inquiry.